Happy New Year! 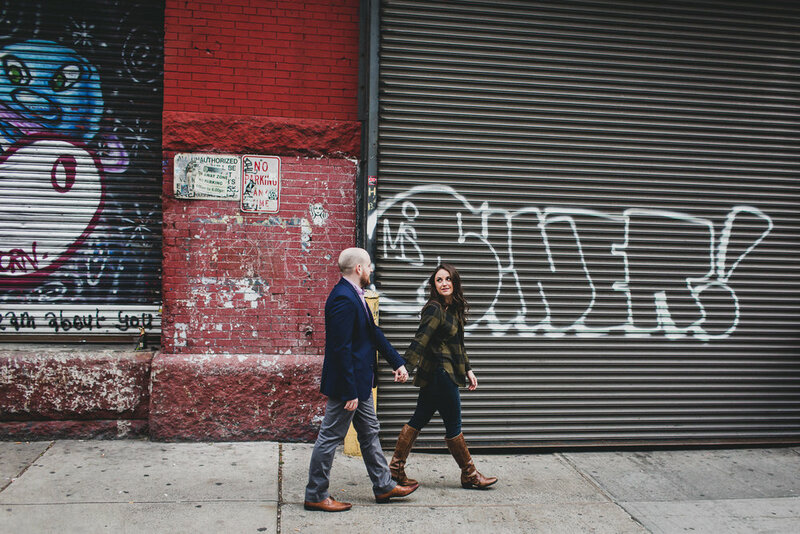 Excited to start this year by sharing this Fall engagement session of Daniel and Danielle. Can't wait for their wedding!